OMG! A girl after my own heart! So excited to design for a fellow mermaid lover. Not only that but her love of black/white simplicity had me at HELLO! 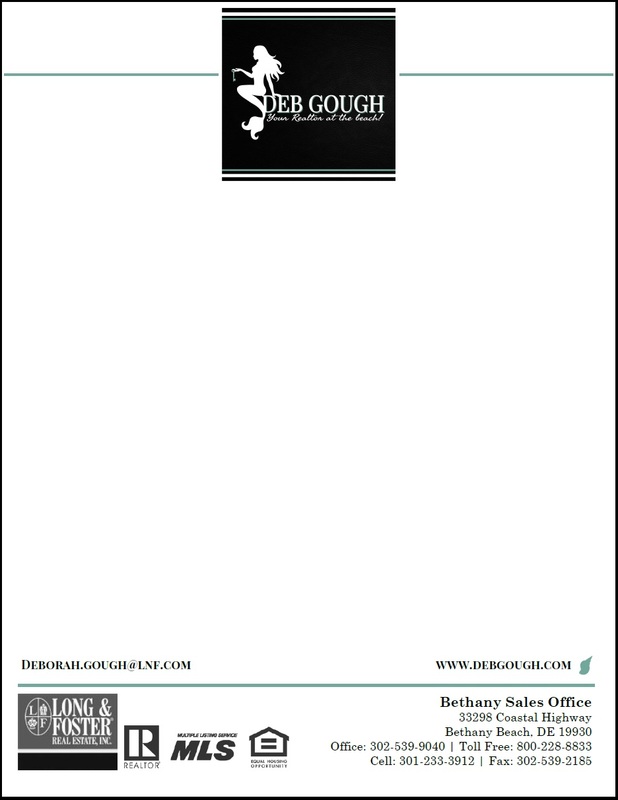 Deb your new logo is a Real Estate Show Stopper! Do you hear that? Your beach home is calling!